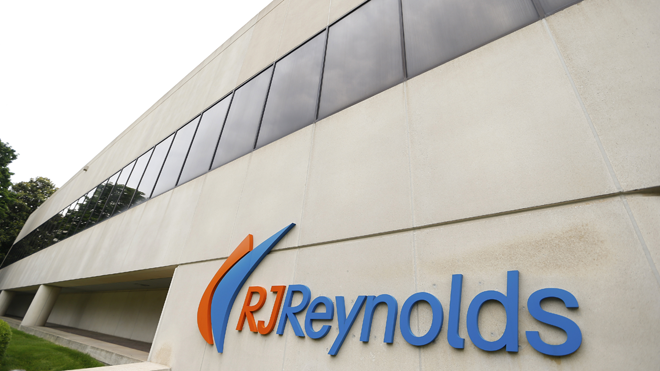 There have been rumors of merger talks between Reynolds American and Lorillard that recently top the headlines. The rumors were on-going for more than three months. The rumors that were spread throughout media were stating that Reynolds American, the second-largest tobacco company in the US, has plans to purchase Lorillard, the third-largest tobacco company in the US. However, the rumors have been officially confirmed on July 11th. According to media headlines, Reynolds American has purchased Lorillard for $25 billion. Though this deal does not put this company at the level of Altria (Philip Morris), it certainly closes the gap that once separated them from the giant. What makes this deal sweet for Reynolds is that they now own one of the largest electronic cigarette companies as well, Blu Cigs, which was purchased by Lorillard just over two years ago. In addition, it also doesn’t hurt that Lorillard just recently purchased and rebranded UK e-cig company, SkyCig. With Reynolds purchase, they will control 39 percent of the US tobacco market, which doesn’t quite get it with Altria’s whopping 46 percent. Currently, Blu Cigs controls 50 percent of gas stations e-cig retail. Looking past the numbers, Reynolds will of course have a leg up over Altria in the e-cigarette industry, especially since Altria is so late in the game by producing its own version of the electronic cigarette, such as its tobacco heating e-cig, called the Marlboro Heatstick. Could this move by Reynolds prove excellent results? It will certainly be a valuable interest on its part since the tobacco cigarette market continues to decline and smokers continue to switch to the highly popular e-cigarette. Should Electronic Cigarettes Be Banned From Advertising On Social Media?